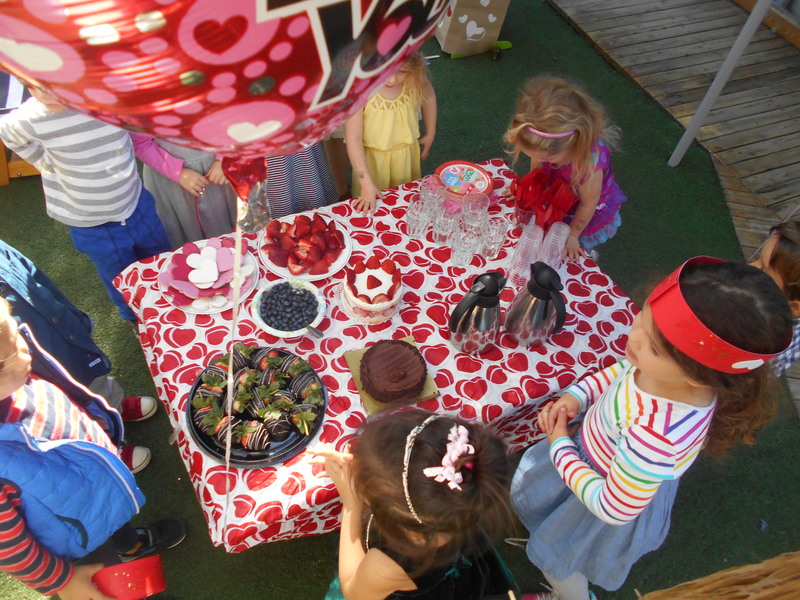 Everyone was looking “Posh” a fancy word the children learn that means fancy. 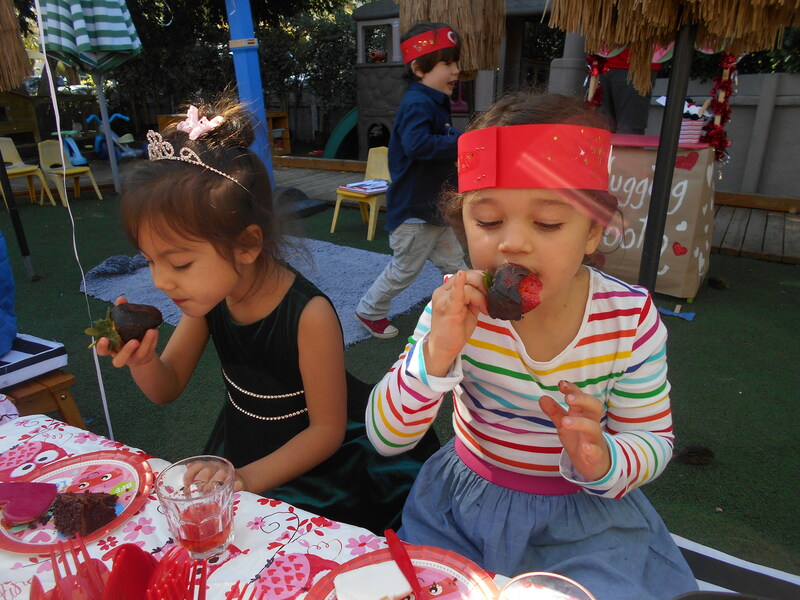 The children learned a some fancy words and practice them everyday for our fancy tea Part. 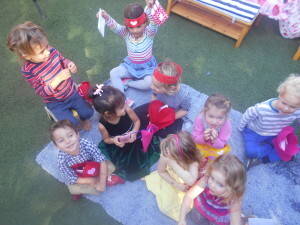 They learned how to curtsy and say Merci”. All of our friends were really excited about the party. 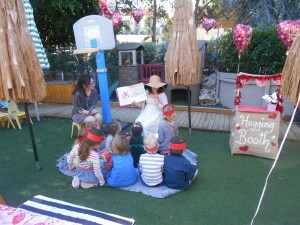 They choose a book to be read to them “Fancy Nancy”. The children couldn’t wait to drink their tea with their pinkies up. 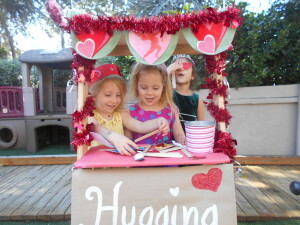 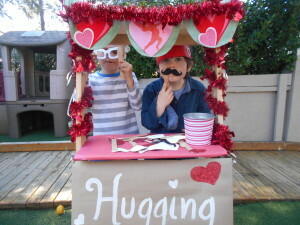 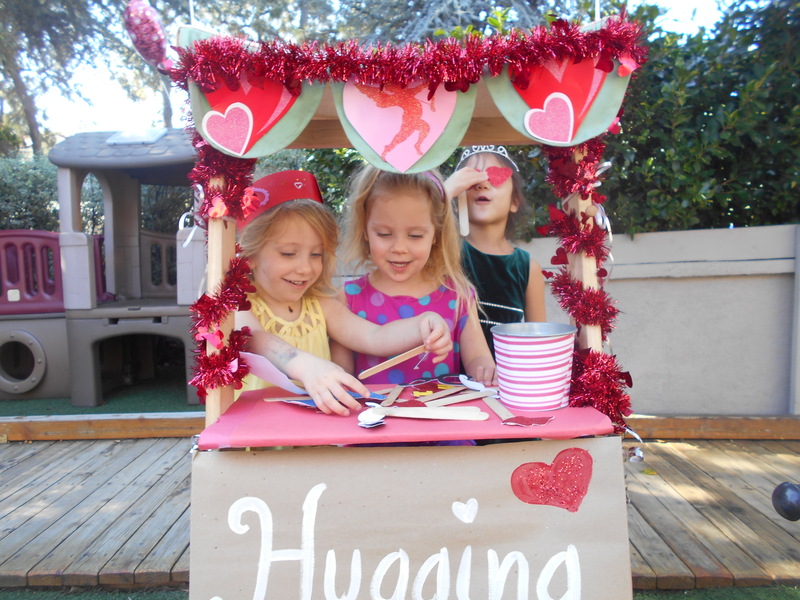 After eating their yummy chocolate dipped strawberries the children took pictures with Fancy accessories in the hugging booth. 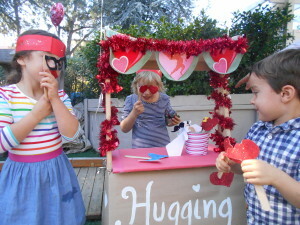 Love was then shared when passing each other their wonderful Valentines Day Cards!